smart phones, tablets, and laptop computers directly to the library's patron printer. 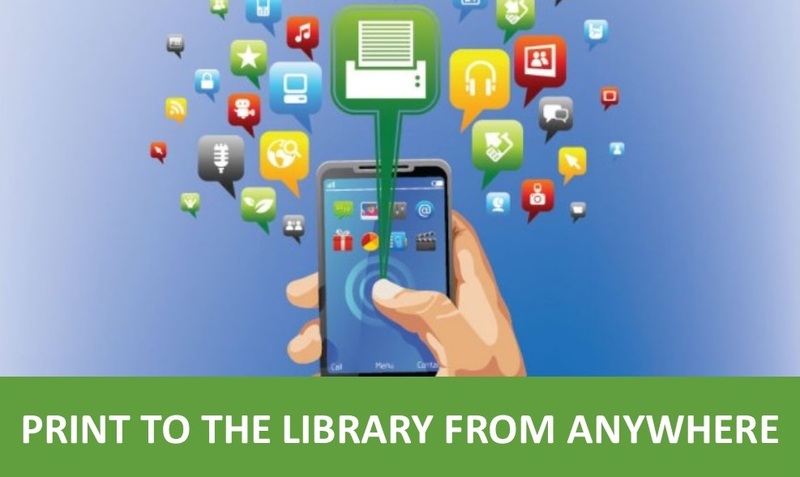 Patrons can even send print jobs from their home computer to print at the library. Anyone wishing to print wirelessly will first need to set up a SmartALEC account. Click on the instructions link below. Patrons must have a library card or visitor's pass to use this service. 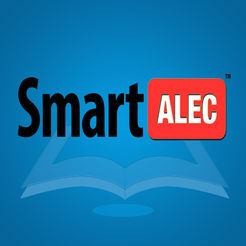 OR click on the SmartALEC button and follow the prompts.